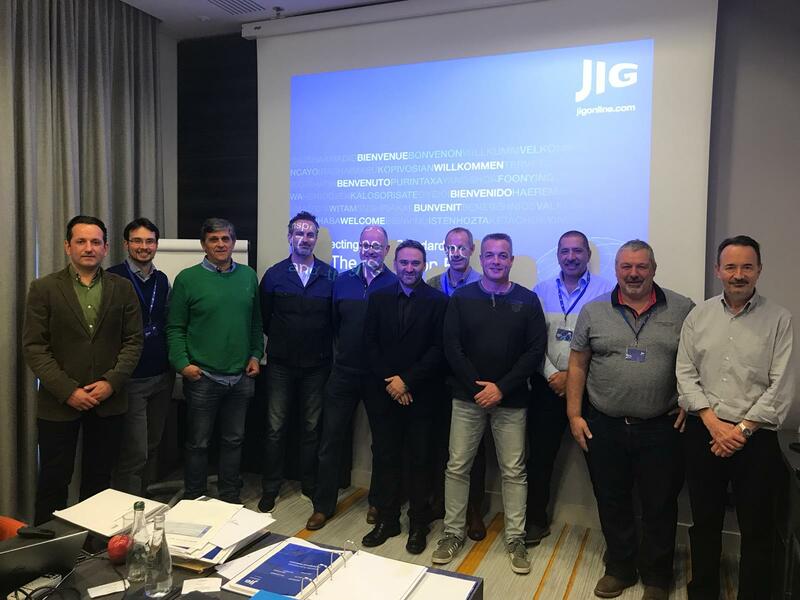 JIG was pleased to welcome 9 candidates to Paris CDG in order to become certified JIG Inspectors. The course was delivered by the JIG Technical Manager, and Senior JIG Inspectors from Member organisations. Training to Inspect to JIG Standards covers key aspects of the Standards, frequently found deficiencies, and the techniques required to become a good JIG Inspector. We would like to thank two local entities, SMCA and GPA who made available their respective Storage, Hydrant and Into-plane operations for live fieldwork exercises.